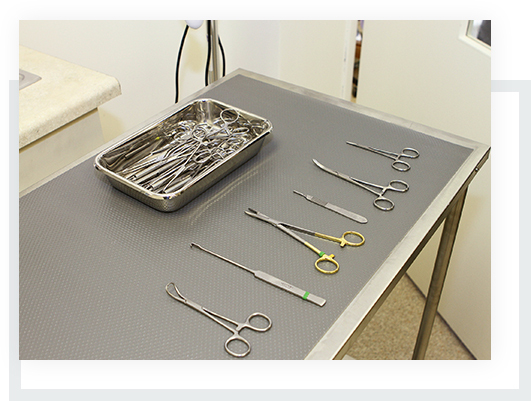 We provide a variety of surgical procedures here at Vet for Pet Animal Hospital. 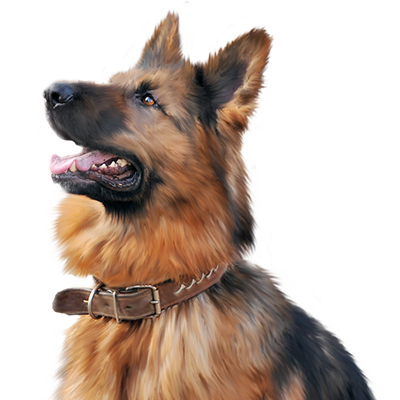 From planned routine spays or neuters to urgent life-saving care, we have your pet covered. Our staff is well-trained to assist with surgeries in a sterile and clean environment. We typically provide in-house laboratory testing before your pet’s procedure to ensure their overall health, monitor their vials carefully while under anesthesia for any signs of distress, and make sure that they’re comfortable when they wake up. Once we feel confident that your pet is doing well, we’ll send them home to recover with all the appropriate instructions and medications. If your pet has more complex needs, we can perform everything from pyometra surgeries to lump removals in the case of suspected or known cancer to ACL repairs. We want to help make sure your little companion is healthy and happy by your side. We have a veterinarian and personnel on duty 5-6 days a week who are trained and equipped to handle any urgent care your pet requires. Usually, an emergency team consists of at least one veterinarian and several technicians working together to save a pet's life. Emergencies can include events such a snail bait/rat poisoning, getting hit by car, chocolate ingestion and any other life-threatening issue. If you ever feel that your pet needs emergency treatment or surgery, please do not hesitate to call or come in immediately. If possible, it’s best to call before coming in so that a team member can advise you on your particular emergency. Vet for Pet Animal Hopital is proud to offer pets and owners convenient and accessible urgent or routine surgeries in East Hartford, Glastonbury, Manchester, West Hartford, South Windsor, New Britain, Newington and the surrounding New England communities.